Ahh the DROID Incredible 2. How will you ever live up to the success of your original self? Well, hopefully by showing up with a 4″ Super LCD screen, more RAM, a newer 1GHz processor, and a front facing camera, all of which you did. I’ve only had the device for an hour or so now, but as you would expect, I like it. HTC brought back that lovely contoured black battery cover from the original, but for some reason decided not to include any color accents which is a little disappointing. Other than the color though, this looks like it’s going to be a great little phone. Actually, calling it “little” isn’t fair, but with 4.3″ phones sitting right next to it, it’s going to look smaller and possibly less attractive. 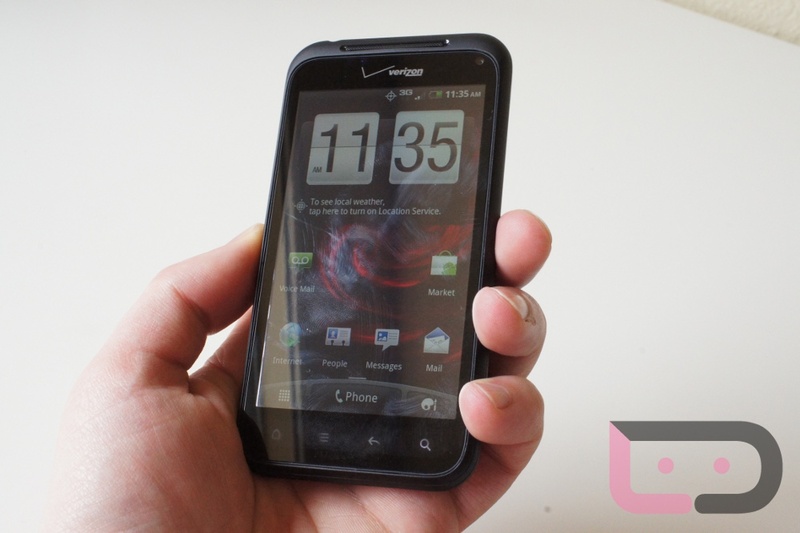 With that said, it still sports almost the same exact specs as the HTC Thunderbolt, except for that 4G LTE radio. 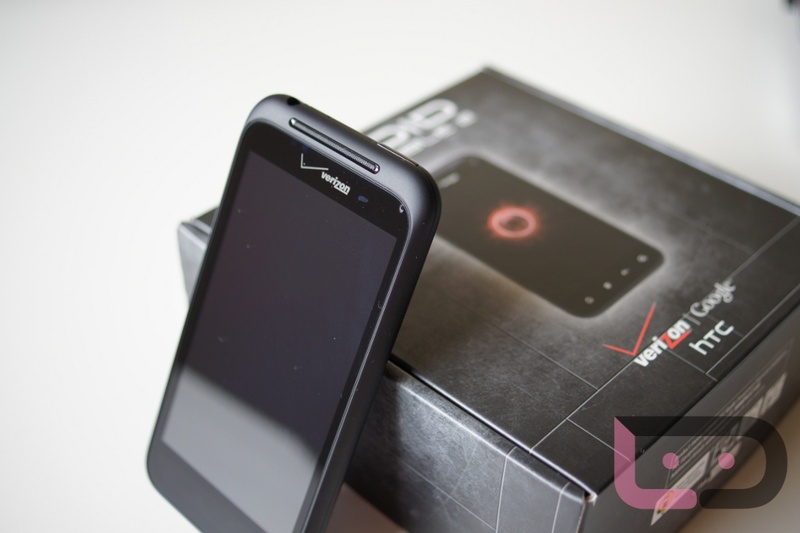 It’s a tight little package that would be perfect for anyone who won’t be in an LTE area any time soon. Oh, and with the back plate poppin’ off as a single piece, we’re pretty sure there are going to be different colored backs for it just like we saw on the original. So like the Charge, we’ll be doing more coverage on this device than you can probably handle, but that’s the nature of this business. Unboxings for both are on the way, and from there we’ll start with the really fun stuff like benchmarks and comparisons. Gallery below.